Today three Bollywood movies were released and they turned the Friday into an entertaining treat for the fans. 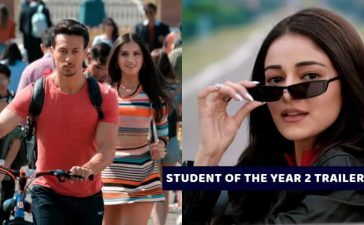 We are talking about the movies, Mulk, Fanney Khan and Karwaan. 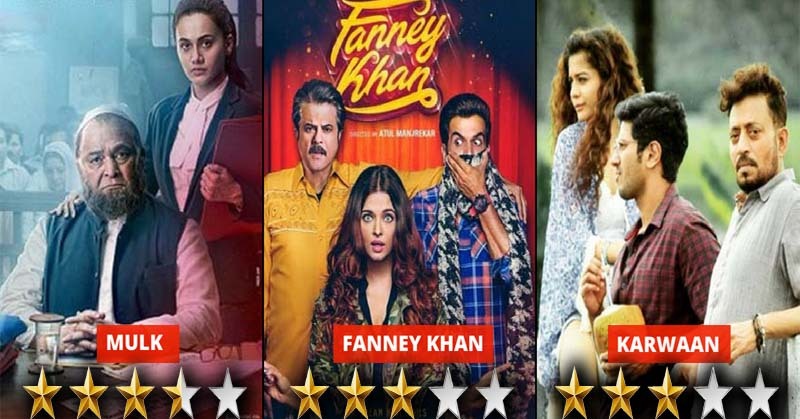 Mulk is a courtroom drama, Fanney Khan is a musical comedy and Karwaan is a comedy-drama. All three of the movies have introduced their respective themes the way they were never displayed before. it is about the patriotism of a Muslim family which came under the suspicion after a terrorist attack. 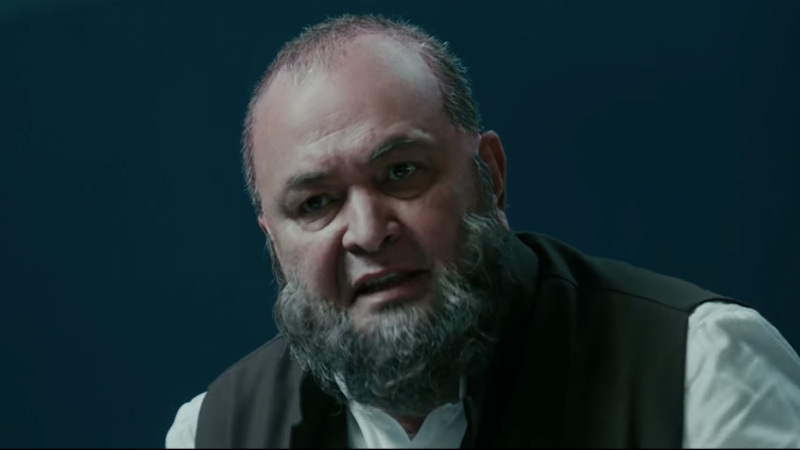 Rishi Kapoor plays the protagonist in Mulk, and he was dragged to court to prove his love for his country. This leads to some non-appreciable events that can knock any man down. However, Murad Ali Mohammed (Rishi Kapoor) decided to rise against it. Taapsee Pannu played the character of Aarti Mohammed who is the daughter-in-law of Murad Ali Mohammed. Arti also happened to be a lawyer and she is the one who defends Murad Ali Mohammed in the treason case. The social-thriller raises the reticent issues in the Indian society. Undoubtedly, it is different than any other courtroom drama and its new approach makes it more desirable for us. The musical comedy highlights slightly dark approaches of the society and the people who choose to force their dreams on their children. Prashant Kumar a.k.a Fanney Khan (Anil Kapoor) was a vocalist but due to unfavorable circumstances, he could not grow in the field of music. He forces his dreams on his daughter Lata Sharma (Pihu Sand). Lata could not do any good in music and the audience booed her off the stage due to her being overweight. 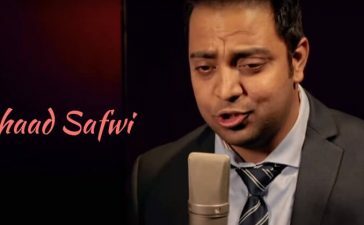 Finally, Fanney Khan Kidnaps Baby Singh (Aishwarya Rai) who is a popular solo artist. Adhir (Rajkummar Rao) helped Prashant in this. Prashant forces Baby to make the audience listen to Lata’s songs. As the title of the movie suggests, it is about a group of people who goes on a trip. The light-hearted comedy is different than any other road trip movies because the group was not out for an adventure but it was an accident that brought them together. Avinash (Dulquer Salman) is a young man from Bangalore who is working in an IT firm. His father died in a road accident but mistakenly his dead body was exchanged with the dead body of a Kochi man. Avinash and his friend Shaukat (Irrfan Khan) went to Kochi to exchange the bodies. There they meet Tanya (Mithila Parker) and the journey starts. It is full of humor and light-hearted comedy. All three of the movies have different themes and they are amazingly entertaining. 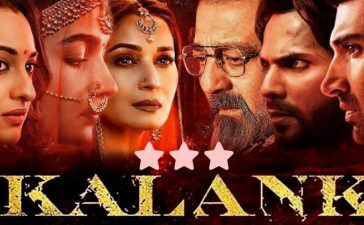 We would like to give 3/5 stars to Karwaan, 3/5 stars to Fanney Khan and 3.5/5 stars to Mulk. You should not miss any of these movies. 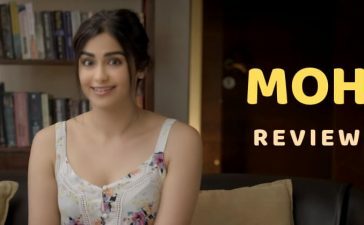 If you have already watched, share your reviews in the comments.